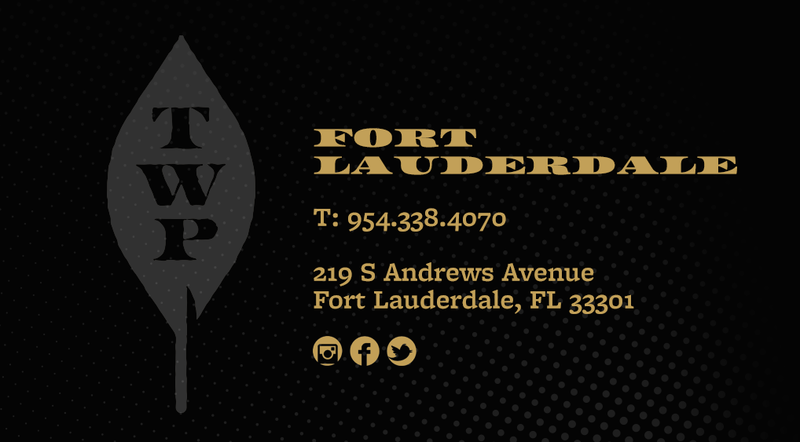 Township Fort Lauderdale is a beer garden and eatery concept from The Restaurant People (TRP), and a sister venue to TRP’s existing restaurant in Tallahassee by the same name, which opened in 2016 and has since become a staple within FSU College Town. With 6,800 square feet of space, the Fort Lauderdale establishment replicates the style of the original Tallahassee location, with long wood tables and benches creating the look of a modern German beer hall. The Township slogan, FOR THE TABLE, BY THE PEOPLE evokes a sense of community and camaraderie amongst patrons, and the Township offerings include a variety of craft and domestic beers on 72 taps with a menu featuring a modern take on urban street food classics like bratwursts, pretzels, mac ‘n cheese, and more. The venue also incorporates many of Tarpon Bend Food & Tackle elements in to its concept, from its staff and legendary happy hour to its award-winning, American-classic menu favorites as an homage to TRP’s former much-loved downtown staple. WE’LL TELL YA WHAT’S HAPPENING. 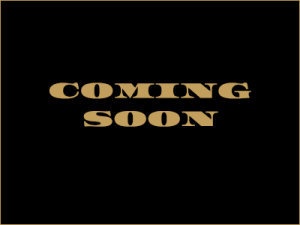 Subscribe for updates and happenings.